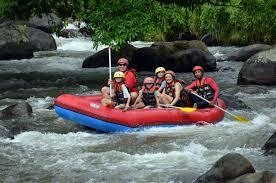 AYUNG RIVER WATER RAFTING | Ubud Private Driver | Base In Ubud, If you are looking for Private Driver in Bali you have come to right place. 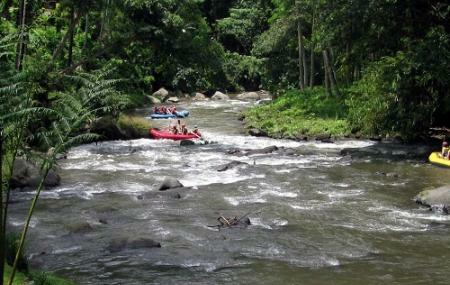 Get picked up in the morning and taken to the scenic Ayung River for an unforgettable white water rafting experience. 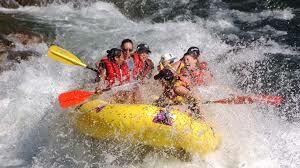 Experience rafting’s wild side on a six kilometer, Class Four run from the highest navigable point on the Ayung River to the Bali Elephant Camp. 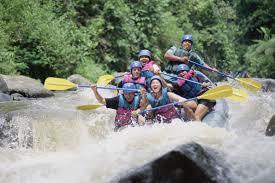 Wild Ayung can be combined with the existing Ayung River rafting course to experience the longest and most exciting rafting adventure on the island.